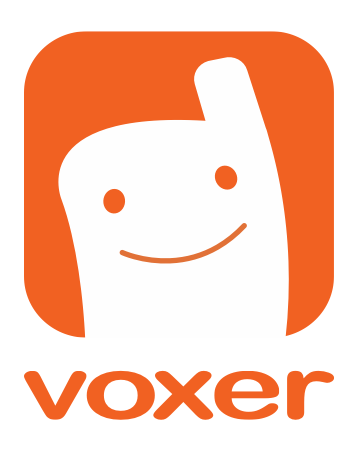 Once your administrator has created a Voxer Business account for you, you should receive an email to your work email account entitled "Please verify your email address for Voxer for Business." Within that email, you will find a hyperlink that takes you to a screen to verify your identity and create a password for your new Voxer Business account. Remember the password you create as that will be used each time you login to your account.